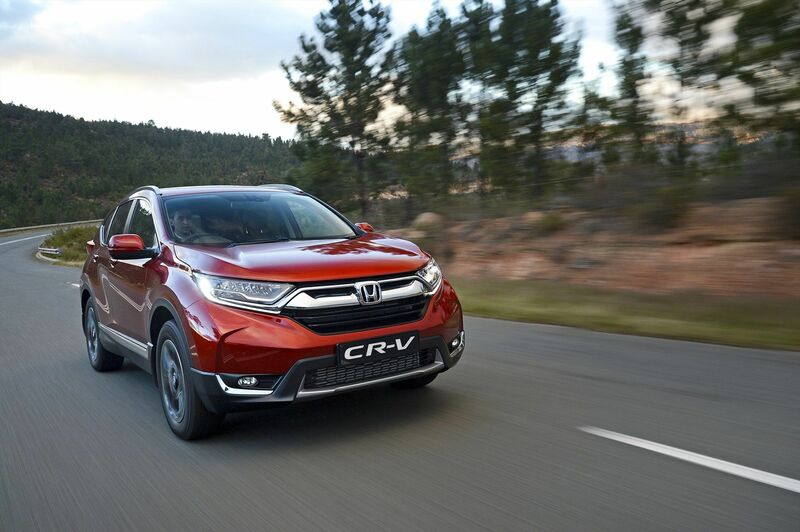 The fourth-generation Honda CR-V has been completely redesigned and re-engineered from the ground up. 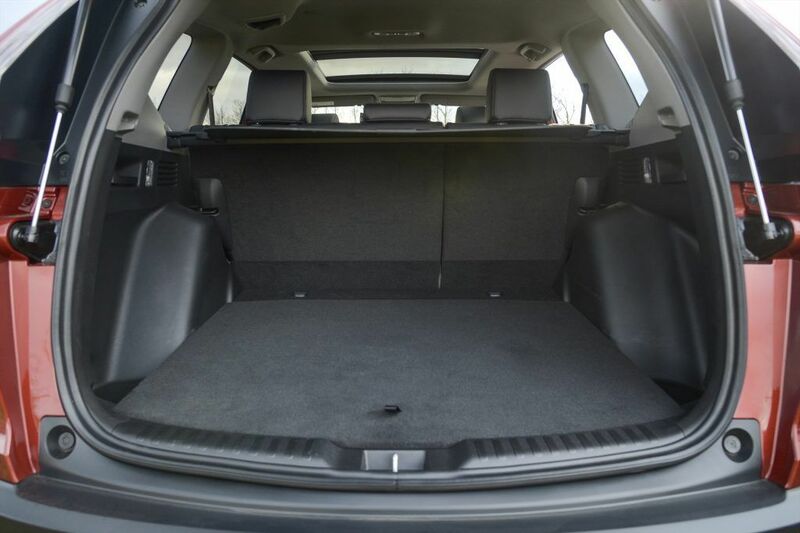 It’s more advanced, more spacious and it’s clear why this is the world’s best-selling SUV. 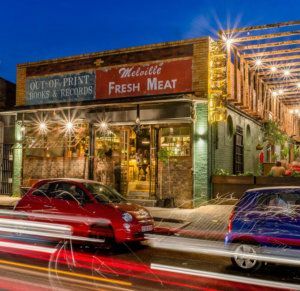 Thanks to the new platform architecture it’s achieving significant gains in overall ride quality and refinement. 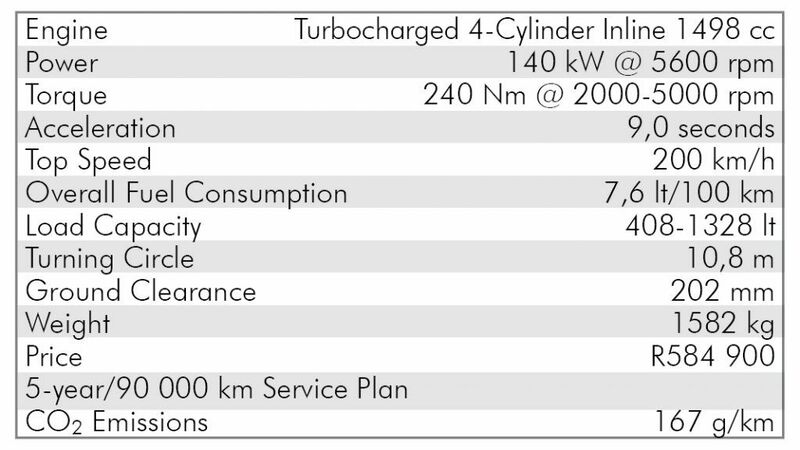 The new CR-V range consists of four models, comprising a choice of two engines (2,0 and 1,5) and four specification levels. 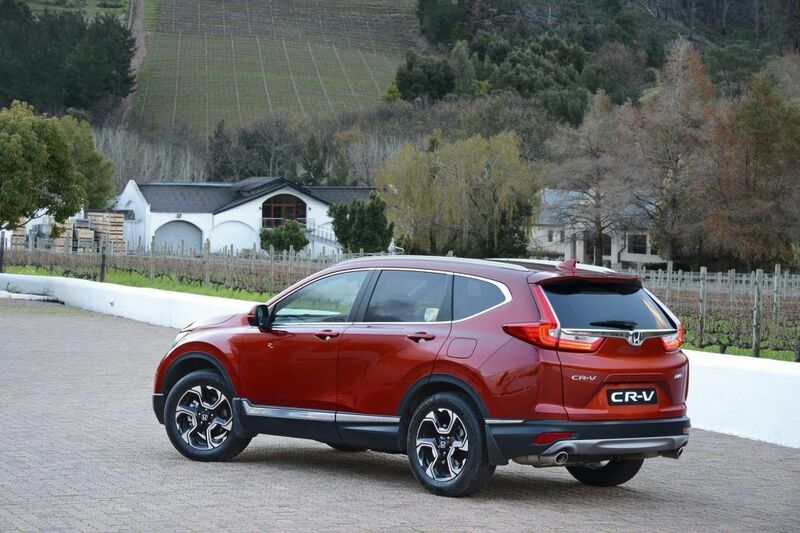 Don’t be fooled, the 2,0-litre is certainly not the feather in the CR-V cap. It’s the 1,5-litre that is the clear winner! For those who think a larger engine is always better and faster, I have one word for you. Turbo. The 1,5T models break new ground for the CR-V by being the first ever turbocharged engine. The 1498cc turbo engine is equipped with programmed, direct fuel injection and variable valve timing. 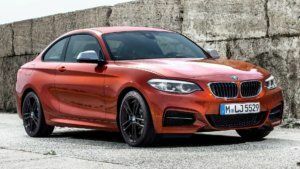 Pair this with the Honda’s CVT gearbox, linked to an intelligent Real Time AWD system, and this large vehicle seems almost nimble. A mean feat as it’s over 4,5m long and almost 2m wide! 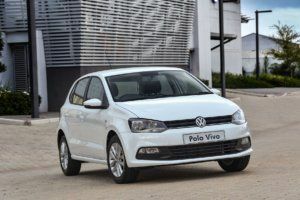 It boasts a cabin that is much more spacious, thanks to the increase in wheelbase, as well as wider front and rear tracks. The result is a meaningful increase in total interior volume. There is no skimping on features either! 18-inch alloy wheels, LED headlights with daytime running lights, leather upholstery, the Digital Driver Information Interface and a 7-inch Display Audio infotainment system, Active Noise Control, panoramic sunroof, auto-levelling for the headlights, and a start/stop button instead of a conventional ignition key. The new cabin layout is remarkably spacious and the 60/40 split rear bench seat is a joy when transporting larger loads. This is certainly far above a Mommy Mobile. 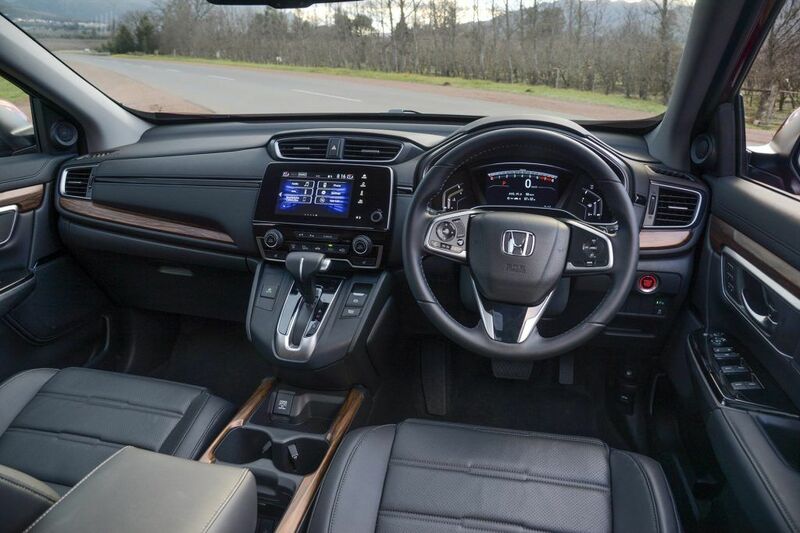 This Honda CR-V 1,5 transports all in style – this is made for yummy mummies, but it’s also perfect for a sporty beefcake on an adventure holiday or just a run-of-the-mill daily commuter – however, there is nothing run-of-the-mill about this SUV!